The technology industry is notoriously a young person’s game, ripe to be plucked by college grads and tech prodigies who understand what people want and how to make it. Ethan Baehrend, at age 18 – young for even this group – hopes he’s next to join the ranks of tech’s most successful entrepreneurs thanks to a 3D printer he built that solves many of the technology’s common problems. 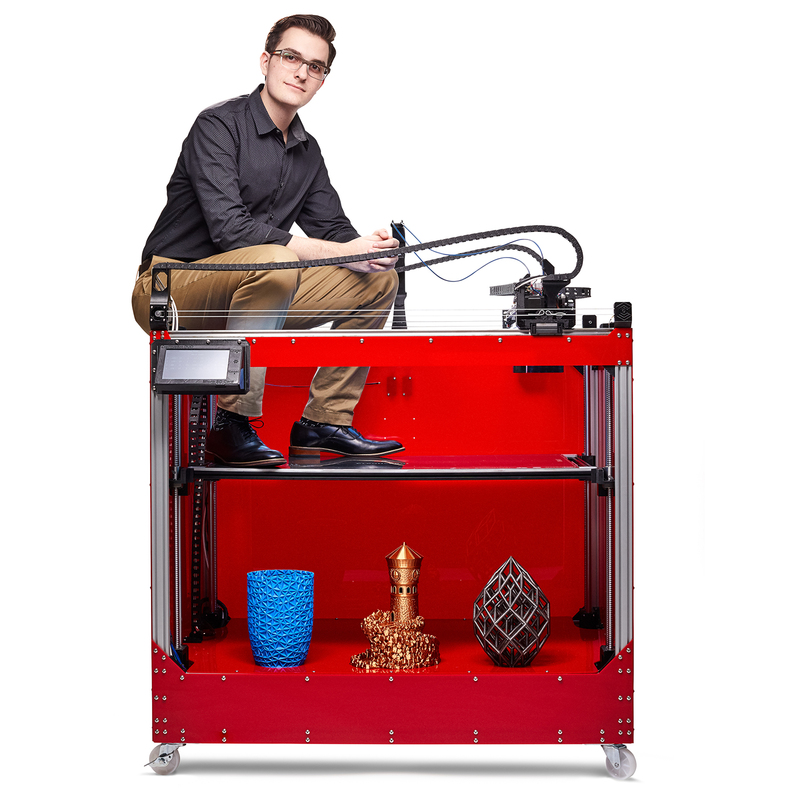 Baehrend founded Creative 3D Technologies while in high school, a self-run business selling the 3D printer he developed on his own, which he said is one of the most cost-effective, flexible and feature-rich printers on the market. After he graduates in the spring, Baehrend is taking Creative 3D from his parent’s house to a real office space in Austin, TX, turning his after-school business venture into a full-time competitor in 3D printing.